Creative Photography, Websites, Tips, Inspiration, Ideas & Contests | Why should I have a blog too? I already have a website. 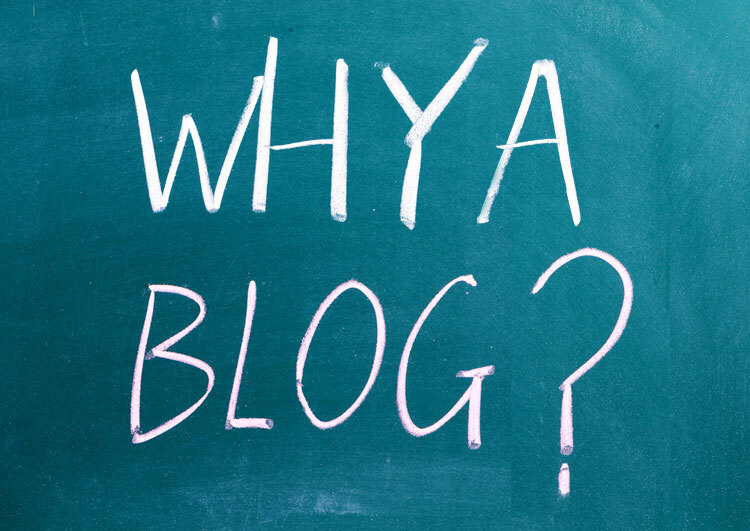 Why should I have a blog too? I already have a website. Posted August 7, 2014 to SEO Tips by: . This is a questions we get asked from time to time. For a photographer with a website that is heavy on images and light on text it could be essential to getting your brand seen in search results. Here is some reason why. Even if you update you website frequently its mostly images and search engines can’t read images. They do read ALT tags, but the overall impact of using ALT tags, in terms of search engine optimization, is low. The SEO value of a blog post with both images and text about your photo shoot is far greater then the page of images you added to your site. Additionally your blog post is dated and shows a time line of your work to prospective clients letting them know you are currently working and how much work you do. Over all your blog is more SEO friendly then your website. This is because blogs were designed to be text based and your photography website probable only has an about me page with text on it. The bottom line is, if you can you should have a blog with your website it will only help you with search rankings and that should get you more exposure and hopefully more clients.